Corporate Social Responsibility - Zippy Technology Corp.
Zippy declared Corporate Social Responsibility Principles to ensure continuous management and disclosure of the CSR under the PDCA cycle. 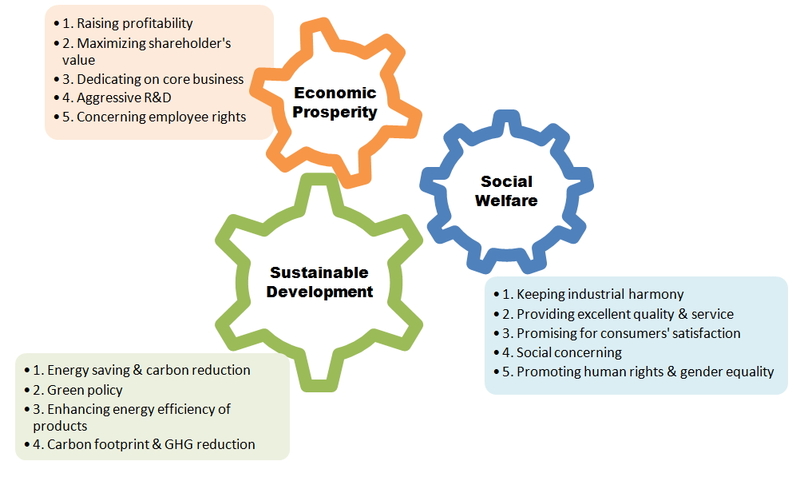 Sustainable development is, and will increasingly be, the central of our prospects—with continuous improvement and performance of initiatively executing our CSR. The principles shall be jointly followed by our suppliers including manufacturers, agents, outsourcers and contractors.